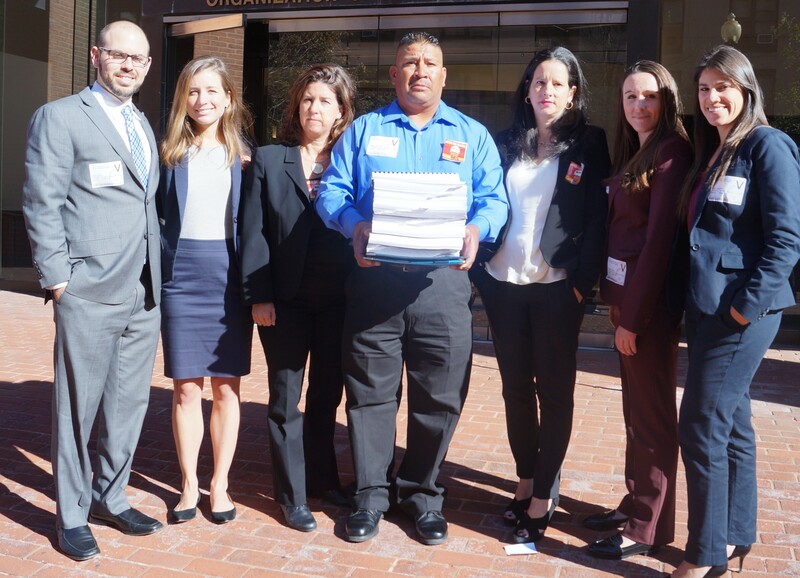 Washington, DC – Responding to the troubling findings of a new PBS documentary, “Crossing the Line at the Border,” 16 members of Congress called for justice in the tragic case of Anastacio Hernandez-Rojas and reiterated the need for tougher oversight of Border Patrol personnel to end the abuse of people in the agency’s custody. 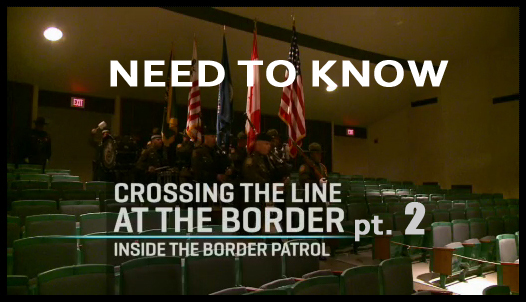 In letters to Homeland Security Secretary Janet Napolitano, Attorney General Eric Holder and the DHS Office of the Inspector General, they sought answers to pressing questions about Customs and Border Protection’s policies regarding the use of force and the investigation of cases of brutality. The full text of the letters can be found here: DHS, DHS IG, DOJ. 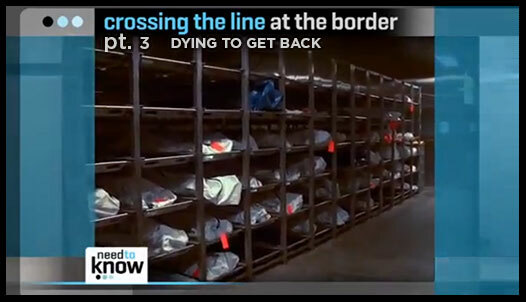 Hernandez-Rojas was killed in June 2010 at a border crossing near San Diego after being struck repeatedly with a baton and tazed five times by Border Patrol agents. While the Patrol subsequently insisted that Hernandez-Rojas—a long-term resident of the United States with five U.S. citizen children—was resisting, cell phone footage and eye-witness testimony gathered by PBS indicate that he was already handcuffed and lying on the ground when agents accosted him. Hernandez-Rojas’s tragic death was ruled a homicide by the San Diego Police Department and soon after, the Justice Department launched its own investigation. However, almost two years later, no arrests have been made in the case. 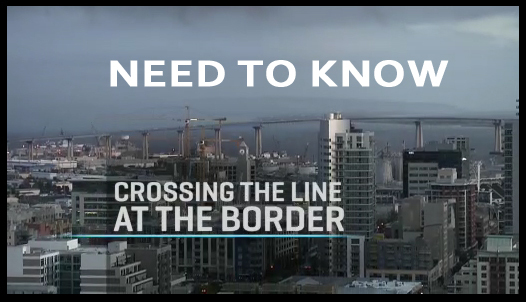 Statistics obtained by Rep. Lucille Roybal-Allard from the Department of Homeland Security Office of the Inspector General (DHS OIG) show that since 2004, 132 Customs and Border Protection (CBP) employees have been convicted of crimes, with 26 arrests and 14 convictions in the past year alone. As a result, the pending Fiscal Year 2013 Homeland Security Appropriations bill mandates a Government Accountability Office audit of Customs and Border Protection ethics, conduct and integrity training programs.